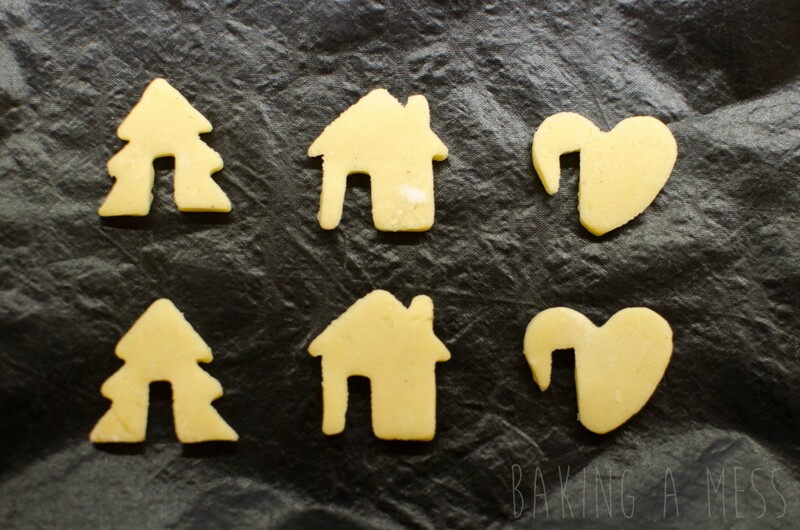 This is our standard, go to, sugar cookie recipe we usually use to make a quick biscuit which are great for icing. 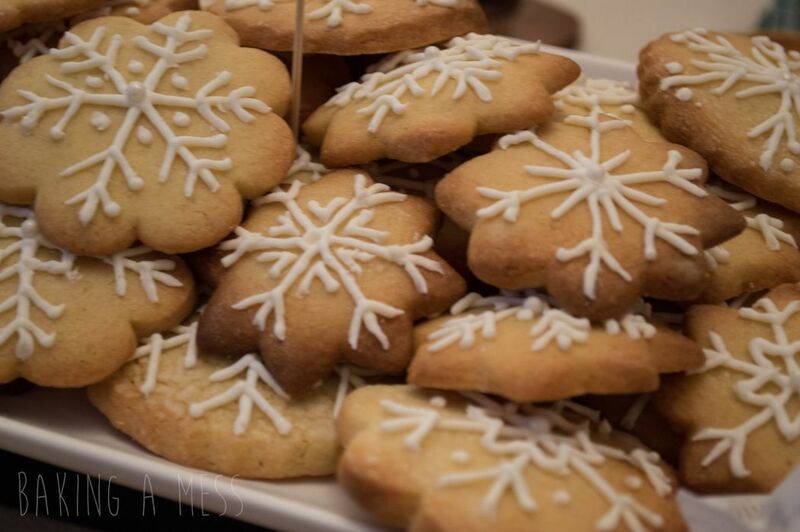 They’re yummy plain biscuits with a hint of vanilla, they best type of cookie you want to use if you’re cutting your biscuits into shapes. 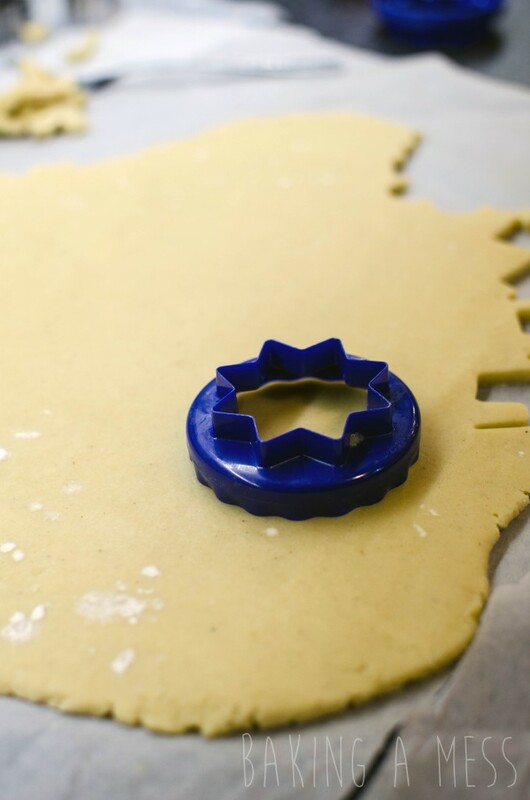 This cookie recipe is so simple but adaptable and ideal for any snazzy cookie cutters you have! 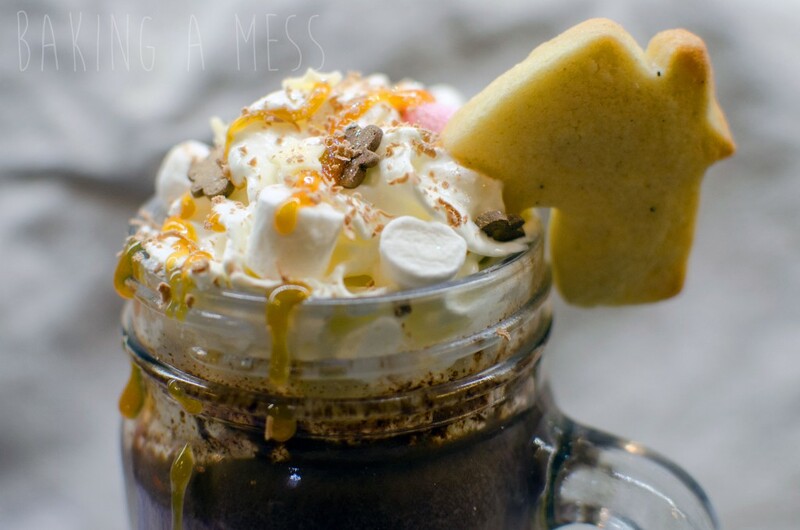 We decided to use these cookies to create some teeny tiny cute little mug cookies to go with our delicious hot chocolate, and to make them extra christmassy we added a hint of cinnamon, ground ginger & mixed spice (but you don’t need to if you want them plain). 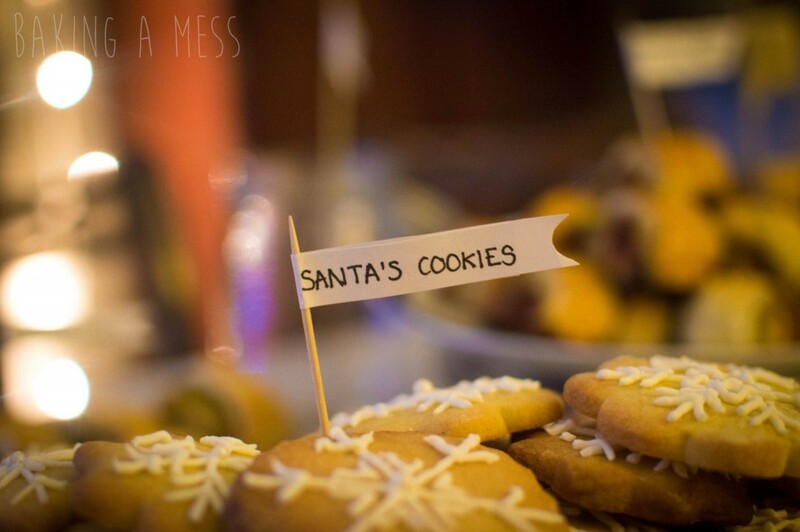 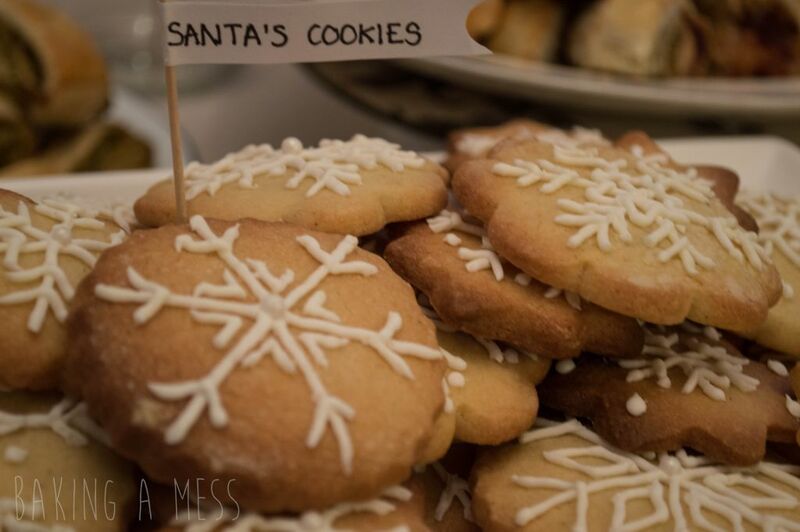 We also made these as adorable Santa’s cookies which were served at our christmas party this year.